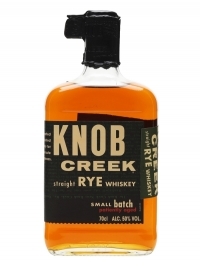 The long-awaited UK release of Knob Creek Rye. 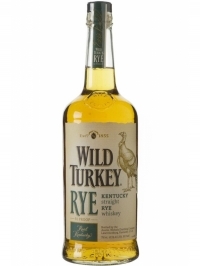 Not as spicy as many ryes, this is a grea..
Eine Ode an die erste in den USA destillierte Spirituose: Rye Whiskey. Der hohe Anteil a..